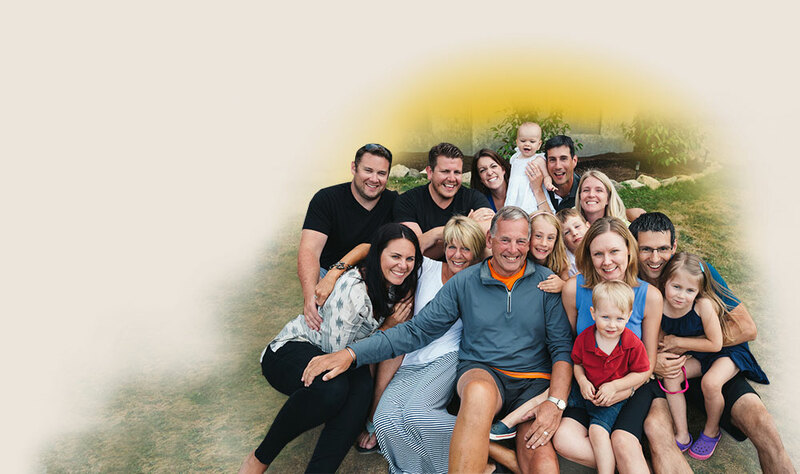 Family is at the center of everything we do. 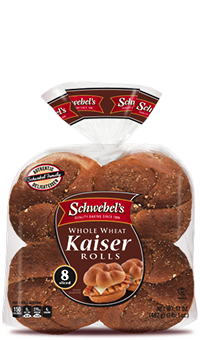 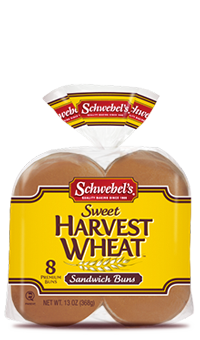 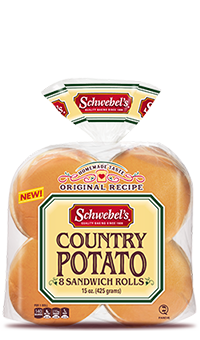 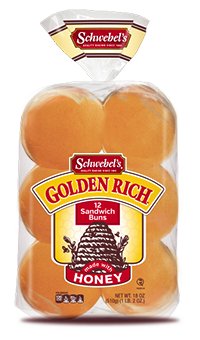 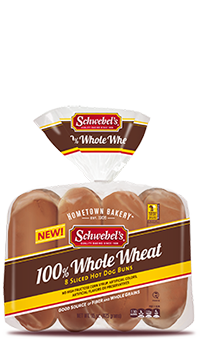 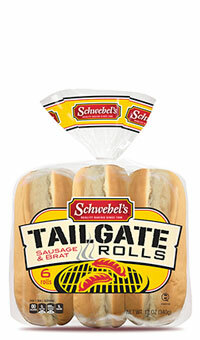 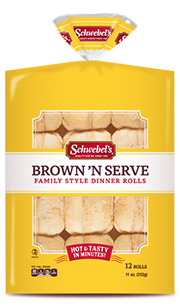 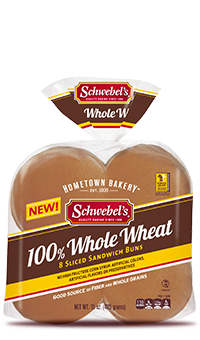 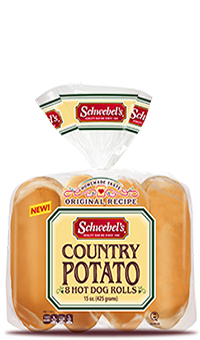 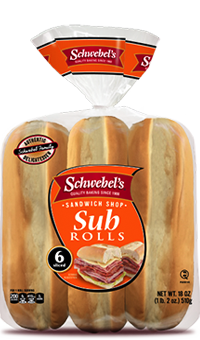 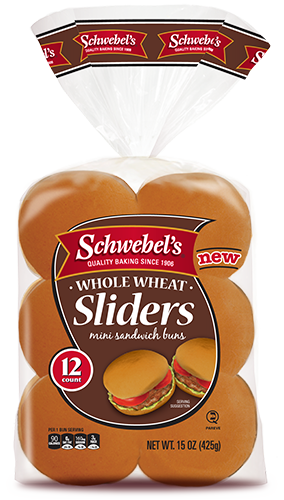 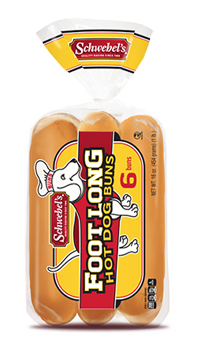 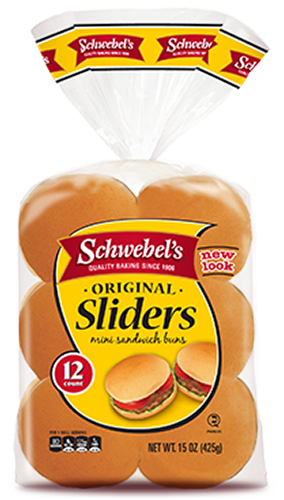 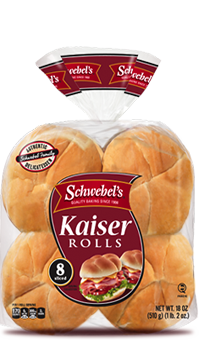 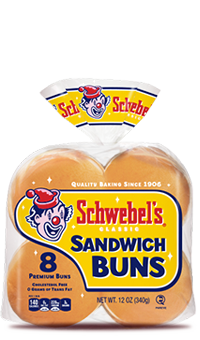 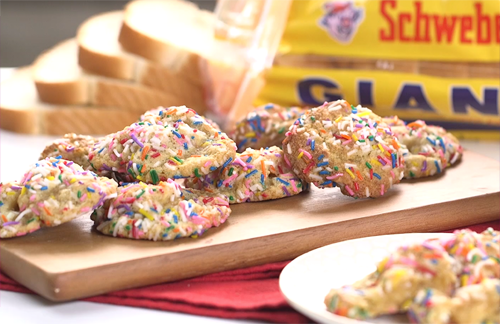 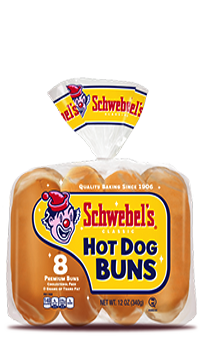 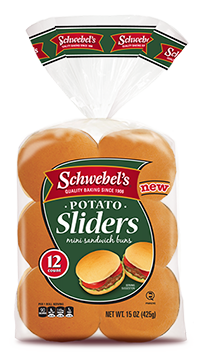 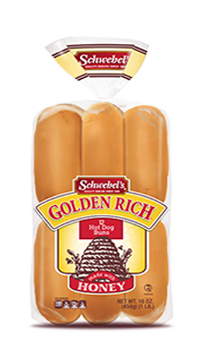 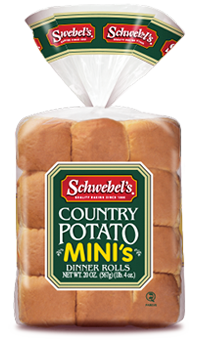 For 5 Generations Schwebel's has made Quality Breads and Buns, From Our Family to Yours! 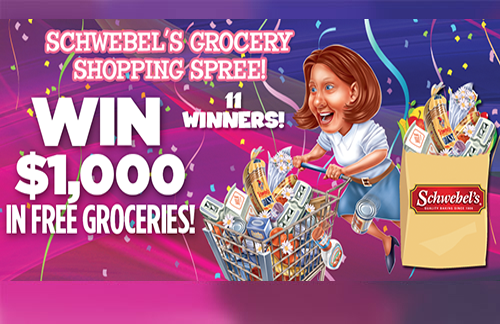 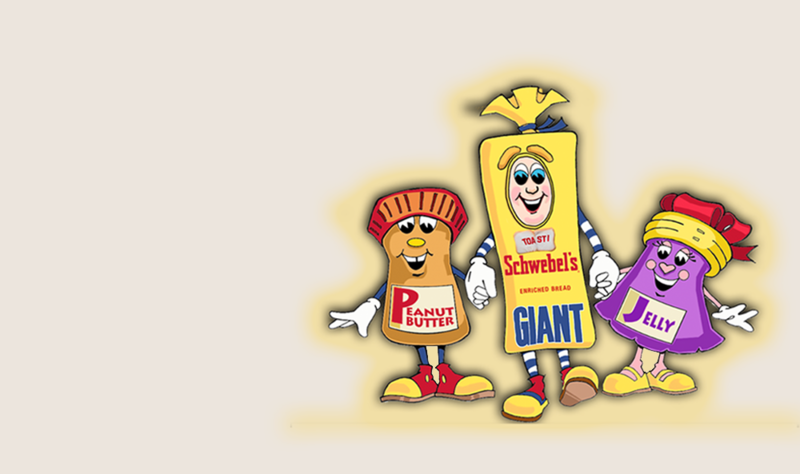 Dive in with your crayons and start coloring all of your favorite Schwebel's characters! 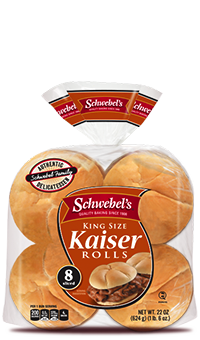 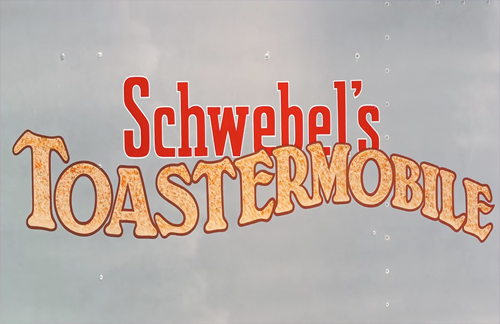 One of the sweetest MEMORIES from my childhood is the wonderful scent of Schwebel's bread baking! 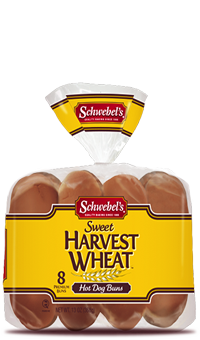 I grew up near the bakery and that heavenly aroma often wafted through our NEIGHBORHOOD. 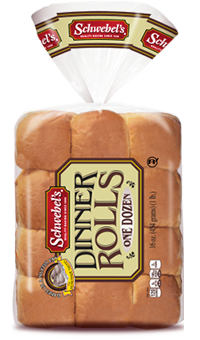 I don't think any smell is as warm and comforting! 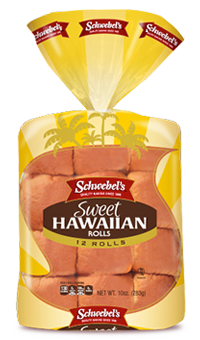 Even today, it takes me back and always makes me happy!